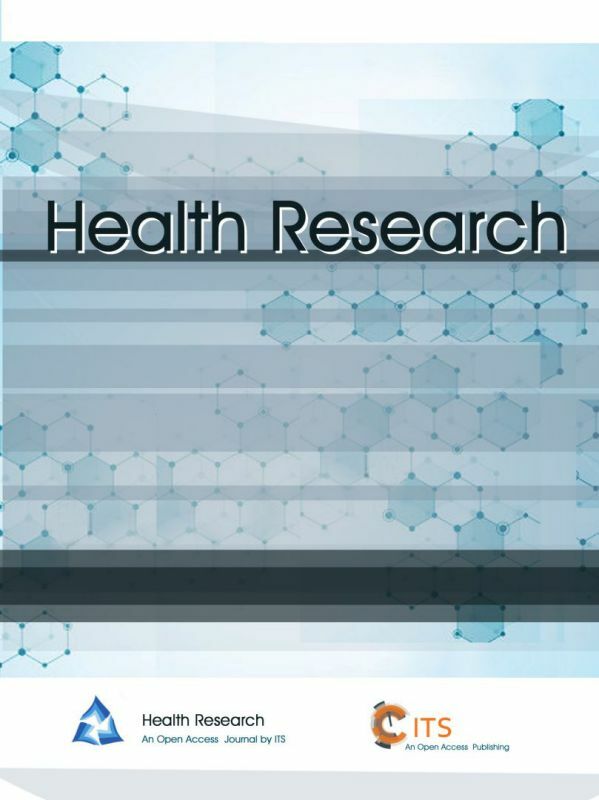 Health Research is a peer-reviewed, open-access, global, quarterly published journal that cover a broad range of articles related to impact issues and conditions of physical and mental health. Health Research (ISSN 2617-457X) is a peer-reviewed, open access and global journal published by ITS. It is devoted to providing a forum for individuals and institutions from all over the world to share, discuss and promote the researches on the human health. All the submissions go through the rigorous peer-review process to ensure the quality of the journal. 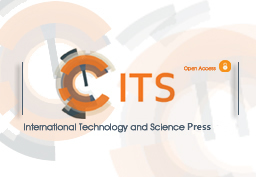 The journal welcomes original theoretical and empirical work in the multitude aspects of medicine and health research.